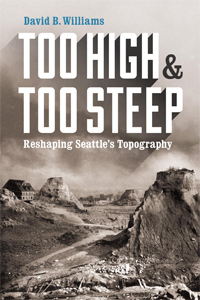 Too High and Too Steep explores the unprecedented engineering projects that shaped Seattle, including filling in the Duwamish tideflats, replumbing Lake Washington, and regrading Denny Hill. 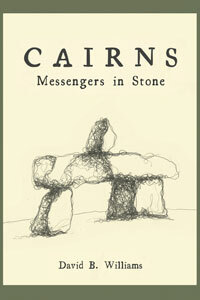 BUY THE BOOK – If you are interested in a signed, or unsigned paperback copy, please contact me. They are $24, which includes tax and shipping. 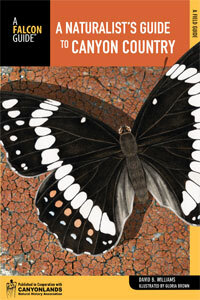 MAPS/IMAGES - Here’s additional information and links for the maps and images in the book. 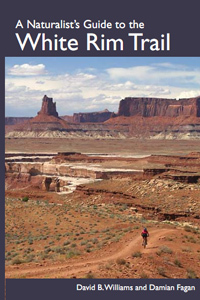 BOOK EVENTS – I try to keep an updated page on upcoming walks and talks. Within months of establishing their settlement in November 1851, Seattle’s founding families realized they had made a mistake. Their present location on a forested shore of Elliott Bay could not support a good harbor. Trade vessels from the Pacific Ocean could travel down Puget Sound to its toe at Elliott Bay but without a deep water dock the journey was a waste. So in the middle of winter, three men got in a canoe with a heavy line and horseshoes in order to sound the depths of the rest of the bay. They soon found a location with deep water and decided to move. Yet, the new site was far from ideal. Steep hills and bluffs surrounded it, high tides periodically made an island out of part of it, and to the south lay a vast tide flat, half the day a barren expanse of mud and half the day covered by the waters of Elliott Bay. But the deep harbor was fixed in place and the settlers would have to adapt. With a former surveyor, Arthur Denny, as their leader, they knew the land around their chosen spot could be changed. More so than most cities, Seattle has shaped itself to suit its needs. The citizens of Seattle have dug up, dug into, dumped upon, and carted away its original topography as few other cities have. They have completely removed a 245-foot-high hill that covered 60 blocks of the downtown; built in the harbor what was for many decades the largest artificial island in the world; rejiggered the drainage of the second largest lake in the state so that it flowed out of its north end instead of its south end; and dumped millions of tons of dirt and rock to fill in the area’s only tide flats, which created almost 3,000 acres of new land. And they did most of this within 75 years of the settlers’ landing. 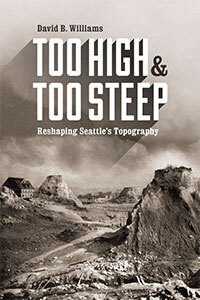 In Too High and Too Steep: Reshaping Seattle’s Topography, I tell the story of how and why Seattle looks like it does. 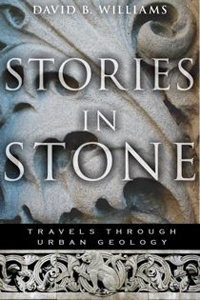 Each chapter weaves personal observations, discussions with experts, and examination of both historical and more recent documents to give the reader a close-up view of the landscape, why it was altered, how politics and money led to those changes, and how reshaping of the land still influences decision making. 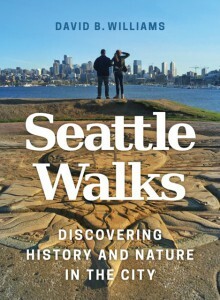 Chapter one covers the recent Ice Age in order to lay the groundwork for Seattle’s original topography. Chapter two traces the historic downtown shoreline. Chapter three weaves in the history from tideland to train tracks to terra firma at the mouth of the Duwamish River. Next, I consider the effects of building the Lake Washington Ship Canal and the lowering of the lake. 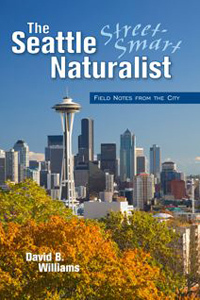 In chapter five, I detail the three decades of social, economic, and topographic change during the razing of Denny Hill. And, my final chapter looks brings the story to the present by considering the past changes, how they still influence our thinking, and what Seattle can expect with climate change and perhaps with a major earthquake. I would like to thank 4Culture and the Seattle Office of Arts and Culture for grants to work on Too High and Too Steep. If you are interested, here are a few articles that I have written that relate to the book and my research for it. Still interested, here are three articles that mention me and my research for the book.